In today’s highly visual world, a successful speaker needs more than a mission statement. Speakers who want to be chosen by event planners need a video. A powerful tool to show what they do and how well they do it, a quality video speaks volumes about a speaker’s capabilities. 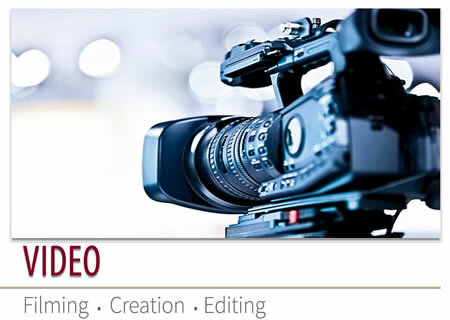 We develop, shoot, edit and produce the speaker’s signature video demo. For publication purposes, speaker’s also need professional photographs. We provide a photo-shoot that includes two changes of clothing with five shots in each. The participant can choose from these shots for their one sheet, publication materials, and website.